From classic Baroque technology and scene changes to contemporary use of this versatile machinery: on the hand of video clips from a 1/10 scale model and animated technical drawings, solutions are shown for companies who have complaints and problems to play or make a production on a raked floor in Europe. We will also demonstrate unexpected possibilities of the heritage understage machinery. Mostly, when people talk or think about such historical machinery, they hypothesize it is only possible to make baroque scene changes with it as they know them from the different historical documentations. 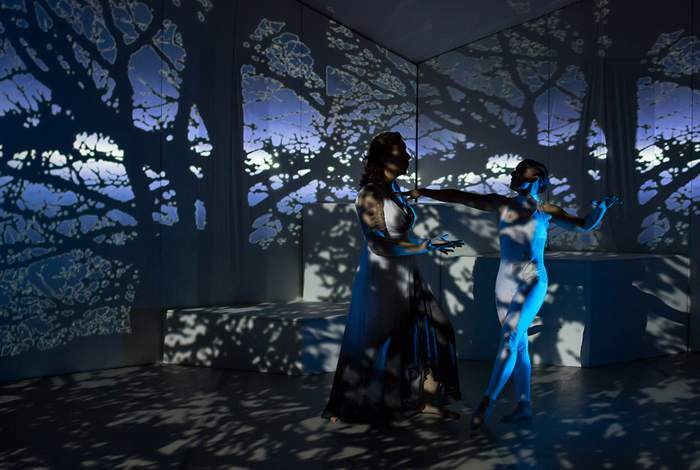 But an imaginative scenographer can surprise you with the most unexpected use of the miscellaneous opportunities of this neglected machinery in contemporary stage design for present-day productions. Besides a revaluation of this historical technique in theatrical use, this should also promote out of the box thinking for designers. for Novi Sad in '84 (“Man is man” by Bertold Brecht, “Around the world in 80 days” by Pavel Kohout, “Oedipus” by Hugo Claus). He designed for drama and musicals as free-lancer, combining this with designing and making special props, masks and sculpture for countless other productions. He was awarded in Antwerp for designing “Rashomon” by Kanin in 1980, for “Oedipus” in a dramatisation of Hugo Claus in 1981, and for “The possessed” by Albert Camus in 1984. Half of his design work was by order of the famous “Royal Youth Theatre” in Antwerp, where he finally became Head of Design in 1993. Resigned from the Royal Youth Theatre in 2000, he continued to be involved as representative for Belgium in OISTAT, the International Organization of Scenographers,Theatre Architects and Technicians. 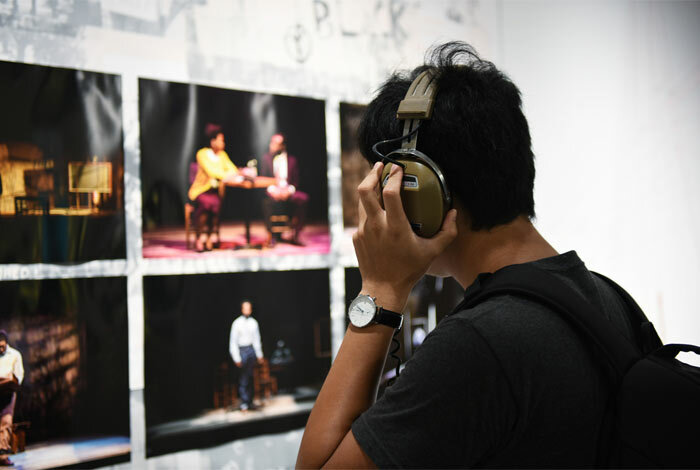 OISTAT had a project running, Theatre Words, that started in 1975 were theatre professionals from around the world collected, translated and edited the most common theatre terms into a multilingual dictionary. To keep pace with new developments in the field, a new upgrade of the content was needed together with a switch from printed to digital version. 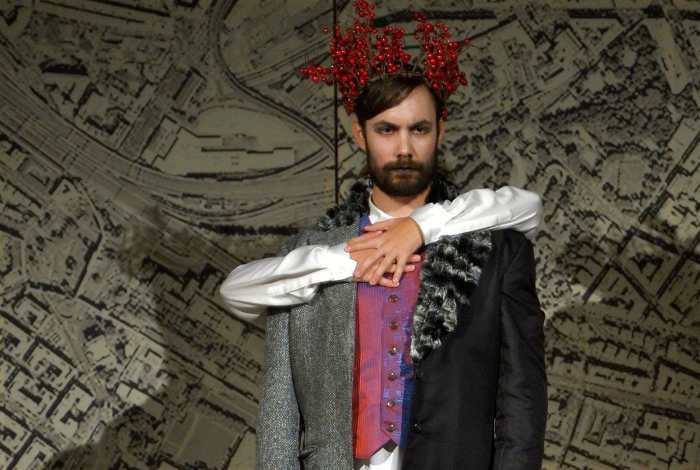 With the support of Michael Ramsaur who managed the adaptations of the content, Jerome then developed Digital Theatre Words as an application with a multilingual interface that was first launched during the Prague Quadrennial 2011. 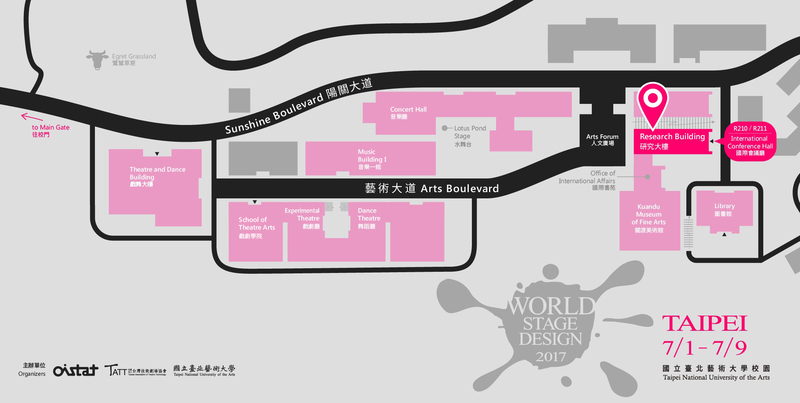 A new upgrade is foreseen in July 2017 for World Stage Design in Taipei. In May 2012 Jerome for the first time learned by chance, during an Executive Committee Meeting of OISTAT in Egypt by all means, that the historic theatre machinery of the Bourla theatre in Antwerp would be dismantled in sake of modernisation. Being the last large minicipal theatre in Europe with its historic architecture combined with the original machinery from 1834 that still is in exceptional condition, this would be a big loss not only for Antwerp but for European theatre culture. Many presentations, peaking in 2014 at the international conference "Wood and Canvas (and rabit glue) in the Modern World" that Jerome organized with the help of Peter McKinnon under the wings of the York University in Canada, resulted in the nomination by Europa Nostra of this historic theatre machinery as one of the seven most endangered sites of 2014 in Europe. This resulted in a shut down of the renovation plans and a concours for a new approach keeping the heritage machinery on its historic place. 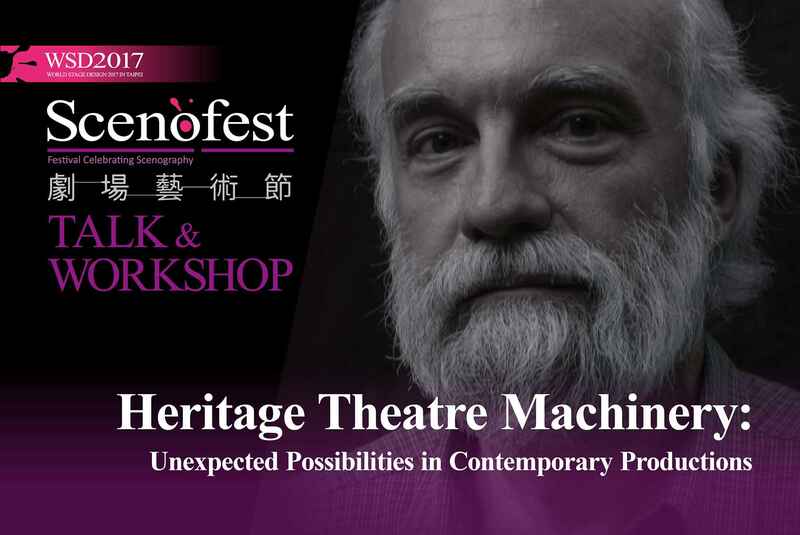 Jerome's quest grew out to a presentation called "Heritage Theatre Machinery unexpected possibilities in contemporary productions" that has been shown already on many places in the world. Originating from his presentation with a scale model 1/10 during the Wood and Canvas conference, this evolved to a projected presentation with video captures from the many unexpected possibilities demonstrated in the 1/10 scale model, supplemented with animated drawings explaining the techniques used and the rigging of it. 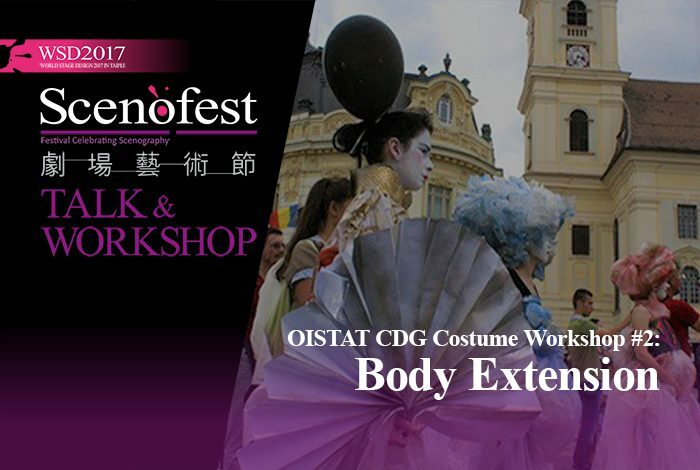 Besides a revaluation of this historical technique in contemporary theatrical use, this presentation can also be seen as a plea towards designers for out of the box thinking, for students as well as for professionals.